ABOUT – Caron Hawco Group Inc.
Caron Hawco, ABC, PMP, ICD.D is an accomplished communications and reputation strategist, stakeholder and professional project manager, local content diversity advisor, negotiator and facilitator. 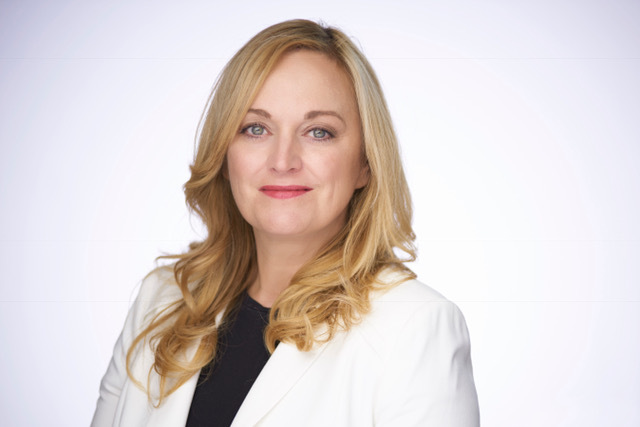 As President of the Caron Hawco Group, she offers deep industry knowledge, business expertise, a strong network and global experience to help manage strategic relationships, build reputation, open doors to new markets and solve complex stakeholder challenges. Caron is a specialist in oil and gas and the former Chair of the Newfoundland and Labrador Oil and Gas Industry Association (NOIA). Her recent projects have included international oil and gas trade missions (Guyana and Norway), stakeholder management in the technology industry, sustainability agreements in natural resources and supplier diversity. From 2008-2015, Caron held management positions with Norwegian national oil company, Statoil, serving as a member of its Offshore Canada leadership team, contributing to global corporate initiatives, such as its Arctic and East Coast Canada Strategies and leading the development of its North American Communications Strategy. She also held a lead role during a corporate negotiation relating to a deep- water development, offshore Canada. For over twenty years, Caron has provided strategic advice to corporate and industry leaders from international corporations, all levels of government and industry associations. She has worked in multiple sectors, including oil and gas, mining, R&D, healthcare, organized labour, advanced technology as well as the social services, not-for- profit and education sectors. Caron is an internationally accredited communicator (ABC), who was also awarded Newfoundland and Labrador’s Communications Professional of the Year by the International Association of Business Communicators (IABC). She is also a petroleum industry columnist with Natural Resources Magazine (Atlantic Business Magazine). Working with clients to understand their needs, providing valuable strategic business and communications advice when it matters most. © 2017 Caron Hawco Group Inc. All Rights Reserved.